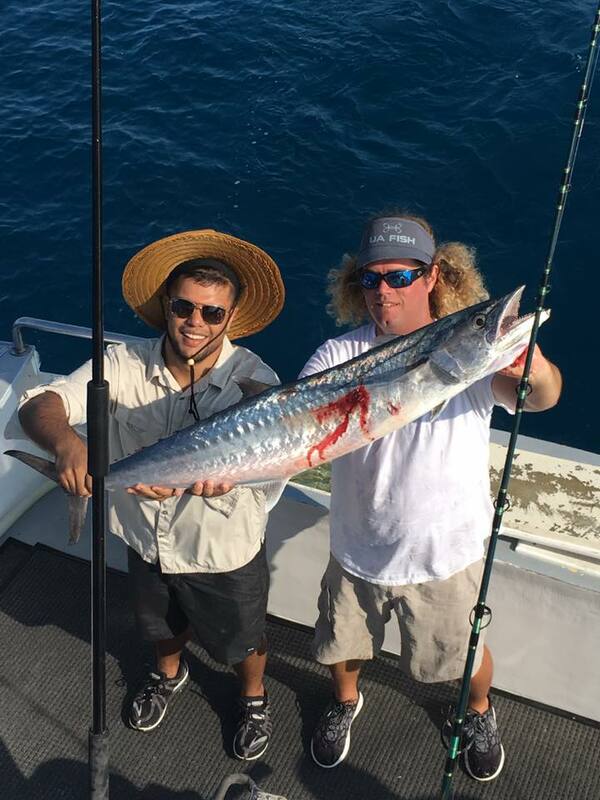 You have just found the answer to all your Florida Keys charter fishing needs! 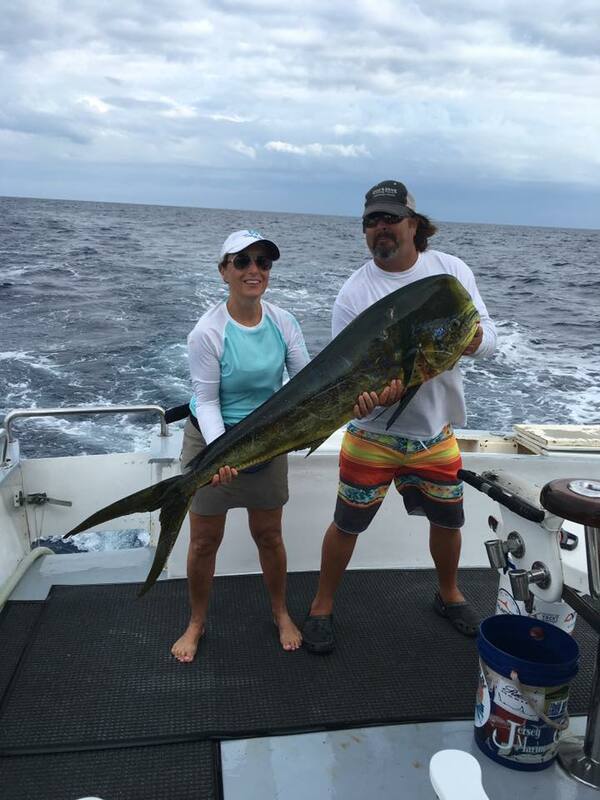 Come fish with us on board any of our sportfishing vessels and relax knowing that we have taken care of everything. 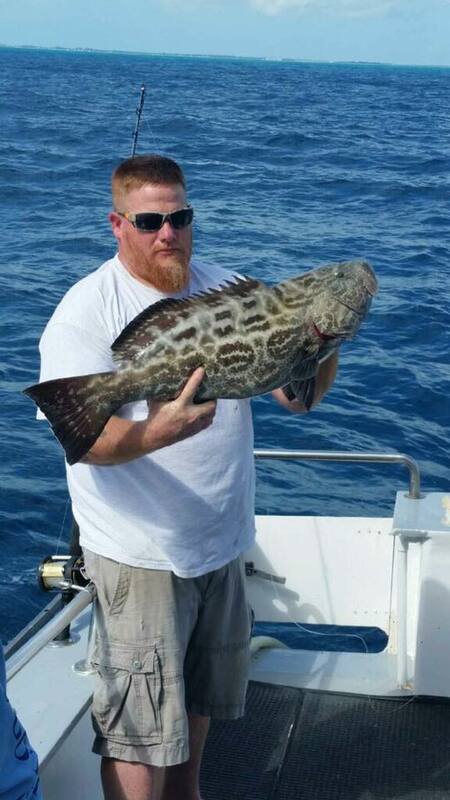 There’s no limit to the numerous amounts of different species you may encounter here in the Florida keys. 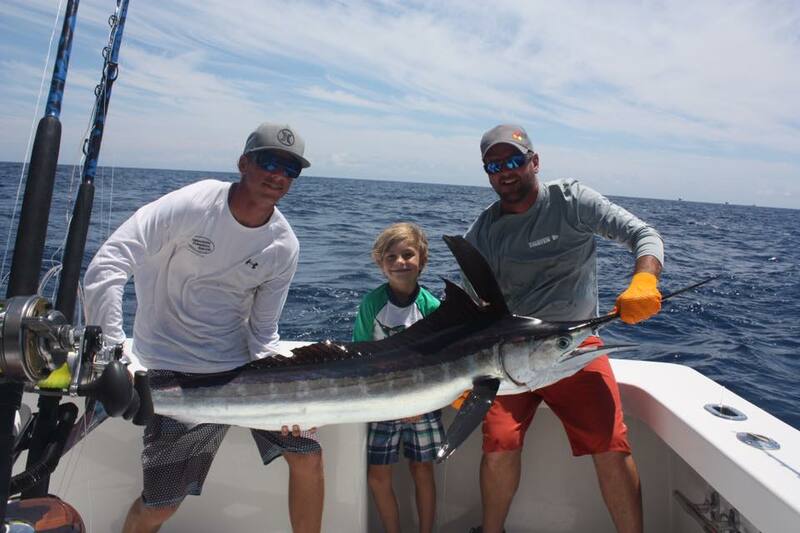 Sure there’s always the Sailfish, Swordfish, Wahoo, Blackfin tuna and Dolphin but we promise there’s much more! We have multiple fishing charter boats available from our 18′ back country skiffs to our 50′ multi-passenger Evans. There is no group too small and up to 20 is just right. 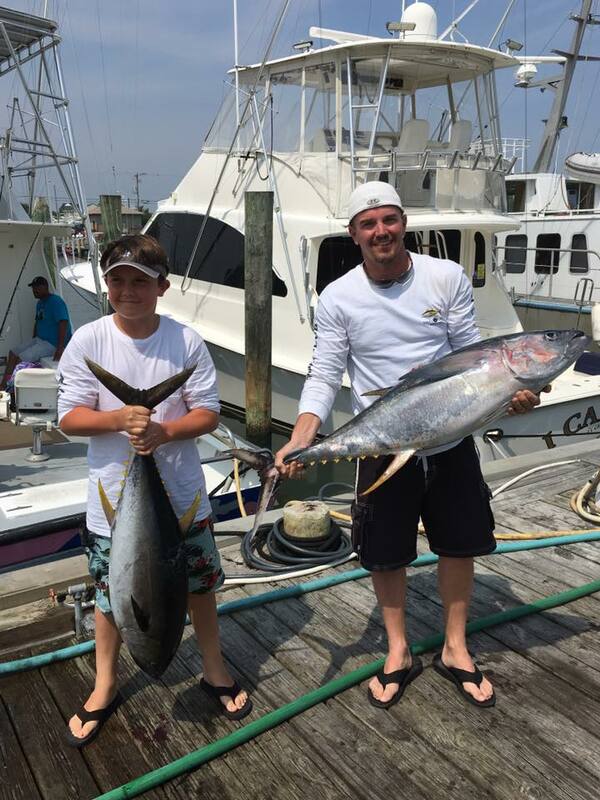 Captain John Oughton has been charter fishing for 30 plus years and we have heard it all. 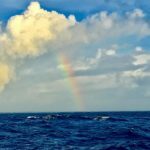 We are owner/operated and will be sure that you will experience a trip of a lifetime. In today’s world it’s nice to know that there is something else out there that you can feel good about when you pay for the service you just received. 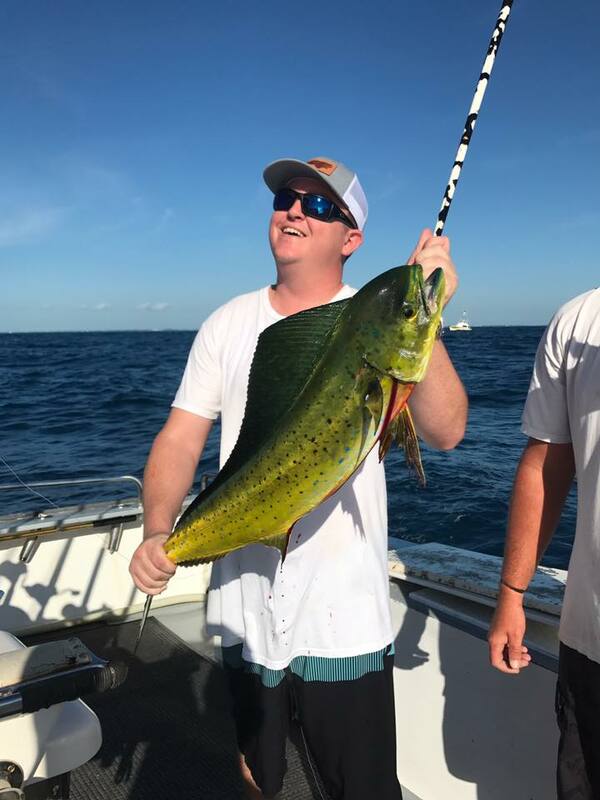 Welcome to J & A Charters, your gateway to two prime fishing destinations: Florida Keys Fishing and Ocean City, MD fishing charters. We have two well-known boats, “Pretty Work”, our 46′ Whiticar and “That’s Right”, our 50′ Evans which has the unique advantage of being licensed to carry up to 20 passengers. 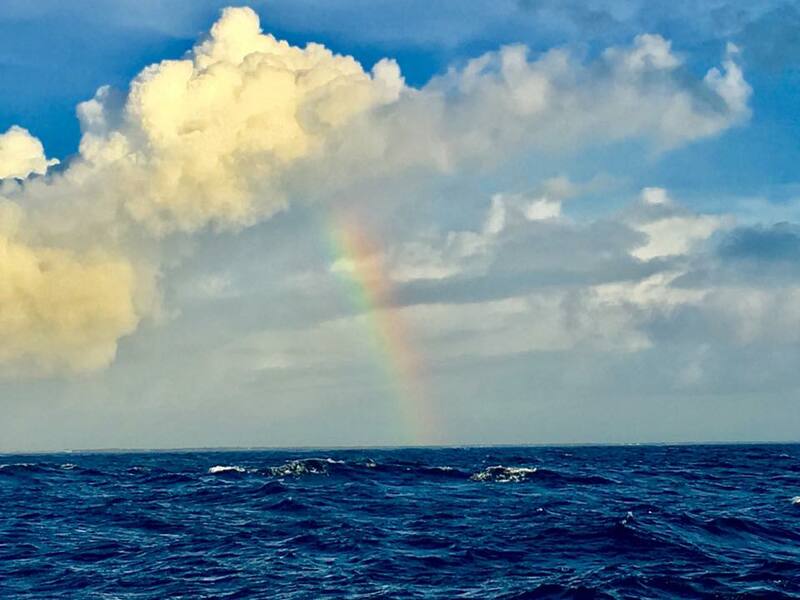 Both boats are currently based out of the Florida Keys (Islamorada and Key West). 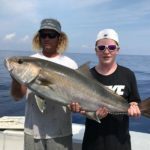 In the spring “That’s Right”will head north to its second home for Ocean City, MD Fishing Charters. THAT’S RIGHT, our 50′ Evans is the only inspected vessel licensed to carry more than six anglers between Palm Beach and Key West. 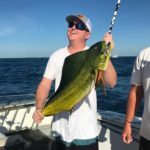 That’s Rightwill be fishing in Islamorada, Key West and the Dry Tortugas. 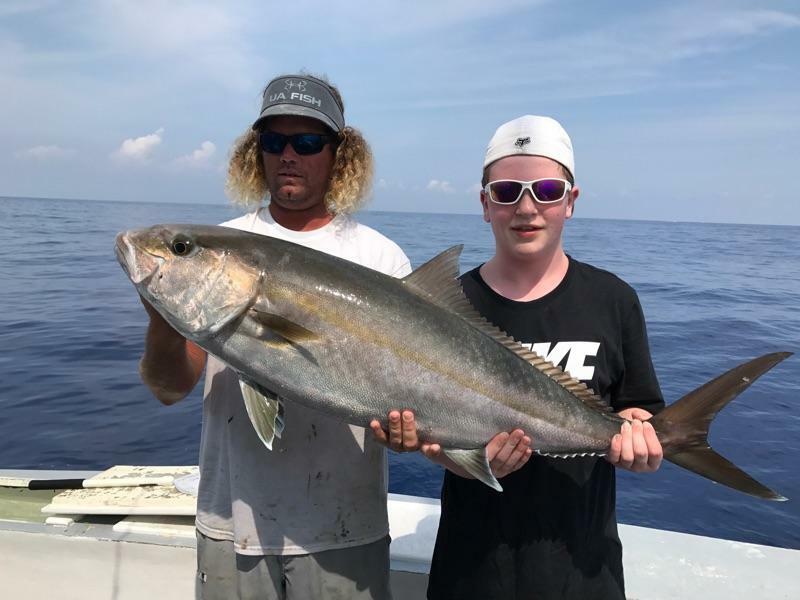 Call us to find out our schedule or let us know where you want to fish and when! We fish from Bud n Mary’s Marina in Islamorada, part of the Florida Keys. 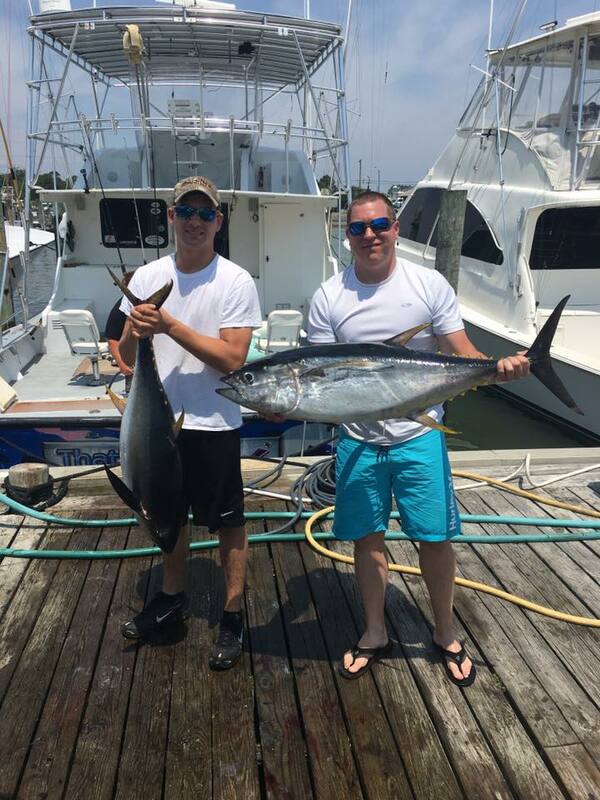 For your Ocean City fishing charter we fish from Fisherman’s Marina in Ocean City, MD. All marinas are easy to find and conveniently located.